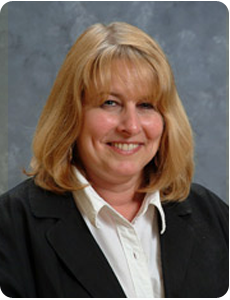 Rebecca is a licensed commercial real estate salesperson with more than 10 years sales experience. Working closely with Bobby, she serves as a liaison between retailers, property managers, owners and tenants and forms close relationships with clients that enable her to anticipate their needs. She possesses a natural flair for working with people and managing projects which are essential qualities in streamlining the real estate process for clients. 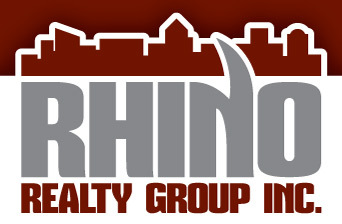 Becky comes to Rhino Realty Group from Bennett Williams Realty, where she served as an executive assistant for nearly 15 years. There she gained much experience in the office and industrial sales and leasing arena and was responsible for customer contacts, preparing presentations, proposal packets and purchase agreements.